Once you have setup your Campaign in the 'Engage' section, you can now start to add 'Campaign Actions' to engage with your supporters. If you click on your Campaign and viewing the expanded window showing campaign details, click the blue ‘New Action’ button on the right-hand side. Before you complete your Campaign Action, check that you have (1) Created a Template and (2) Created a Supporter List or Query. To give you a better feel we sort the actions on this page separately by to different statuses Active and Inactive. This indicates that once an action is made inactive from the active list the system will automatically move this inactive action to the inactive list, therefore, to view it you must tick the radio button next to the 'Inactive' view option. In the update campaign action section, you can make a campaign Active, Inactive, delete as well as changing the name of the action if necessary. Be aware that Vega will only include inactive Campaign Actions to reports generated from the Reports - Donor List by Campaign section. 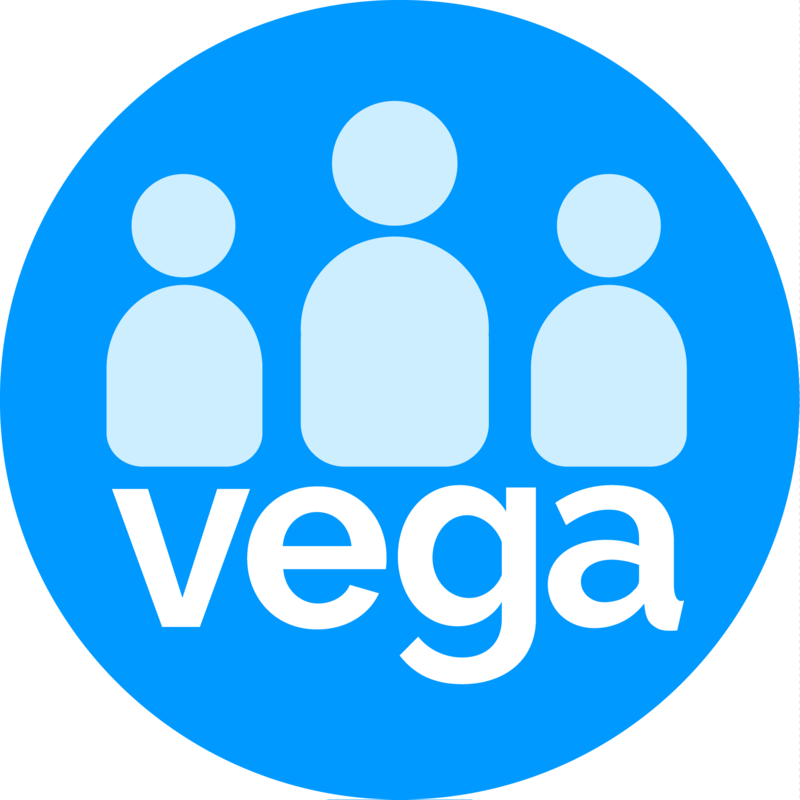 Deleted campaign actions will not be included in reports in Vega, the Delete action feature will permanently remove the action and its data. To make an Action active click on the Active box until a blue ticked appears inside the square then click on Save changes. The campaign action will be inactive and move to the inactive list when the Active ticked box is unticked.